race. No entries will be accepted after June 11, 2018. 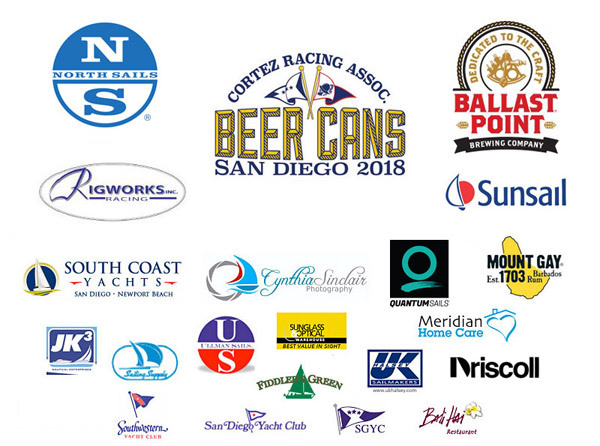 Official 2018 CRA Beer Cans T-shirts and Merchandise is NOW AVAILABLE at The Pirates Lair! July 4 HAPPY 4th of JULY!